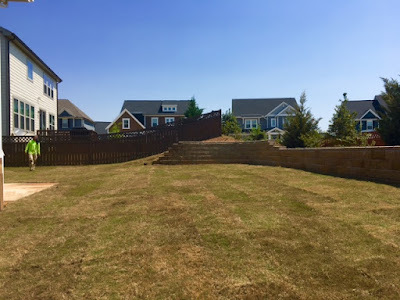 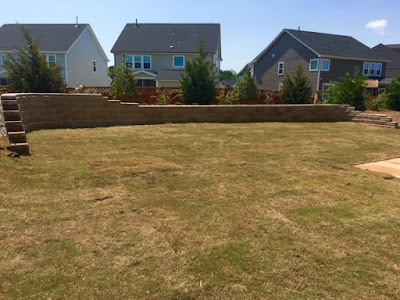 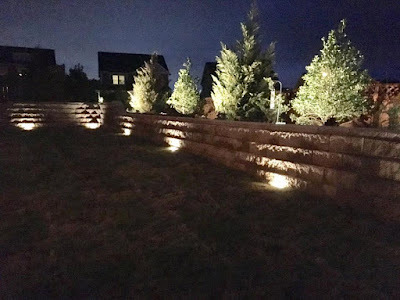 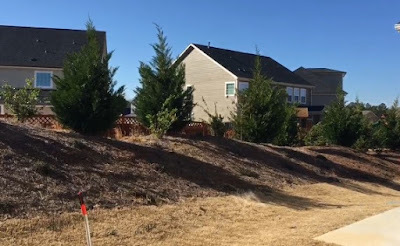 Two Brothers Landscaping, LLC: The difference a retaining wall can make in your yard. 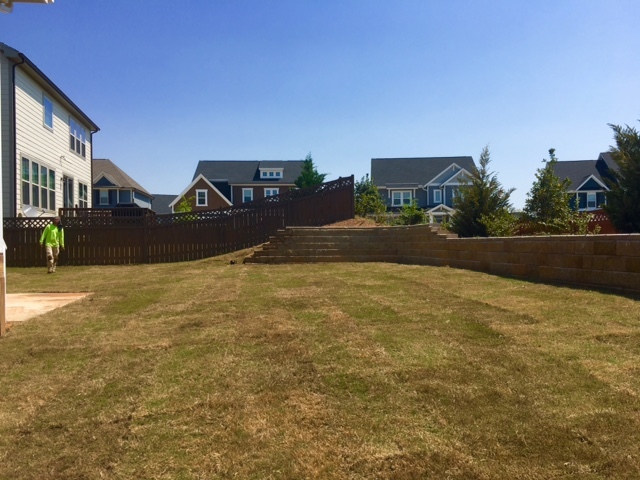 The difference a retaining wall can make in your yard. 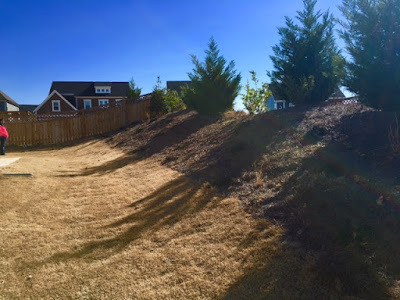 It's amazing to see how much yard you can gain.